Pawns! for iPhone/iPad is available for free until January 2nd, 2012. It’s part of the New Year’s App Blowout, along with 24 other free and discounted apps. Tell your friends! 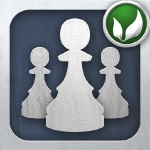 This entry was posted in Pawns for iOS News on December 30, 2011 by Matt. I’ve just learned that Pawns! is not working properly on the iPad 2. The arrows that you place on the board cannot be seen properly, but instead are entirely black. It continues to work on most, if not all, other iOS devices. I’ve tested many of them personally. Nonetheless, I’ve removed Pawns! and Pawns! Lite from the iTunes app store for the time being. This entry was posted in News, Pawns for iOS News on June 20, 2011 by Matt. Pawns! Lite is now available FOR FREE in the App Store. 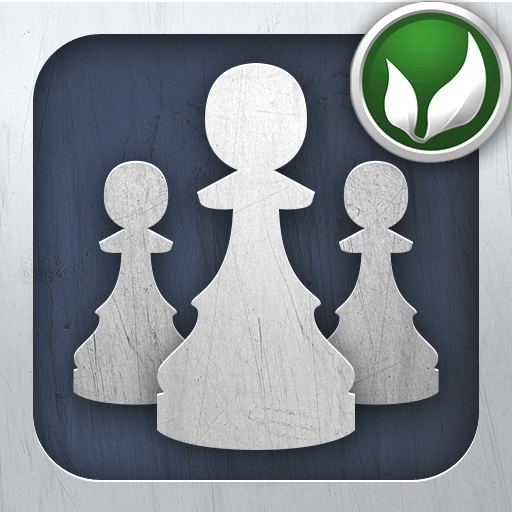 It features tutorials, 10 puzzles, and 3 OpenFeint/Game Center Achievements from the full game, Pawns! This entry was posted in Pawns for iOS News and tagged iPad, iPhone, Pawns, puzzle game, release on January 15, 2011 by Matt.